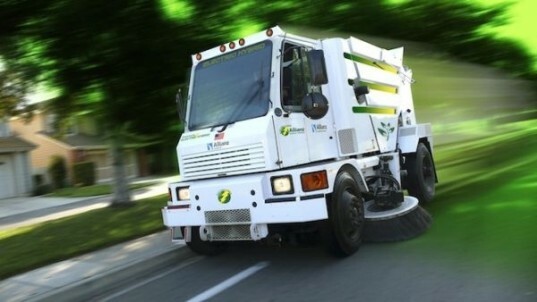 Residents are complaining about the early morning loud noises caused by the street cleaning machines. “They wake me up at like 5 in the morning sometimes which is bad especially when I have to work,” Selinsgrove resident Lea Rachelle told the Orange Street News. “I know its early but its really the only time,” Community Board President Brian Farrell told the Orange Street News. This entry was posted on November 5, 2015 by Hilde Kate Lysiak and tagged Hilde kate lysiak, Orange Street News, selinsgrove, street cleaners.